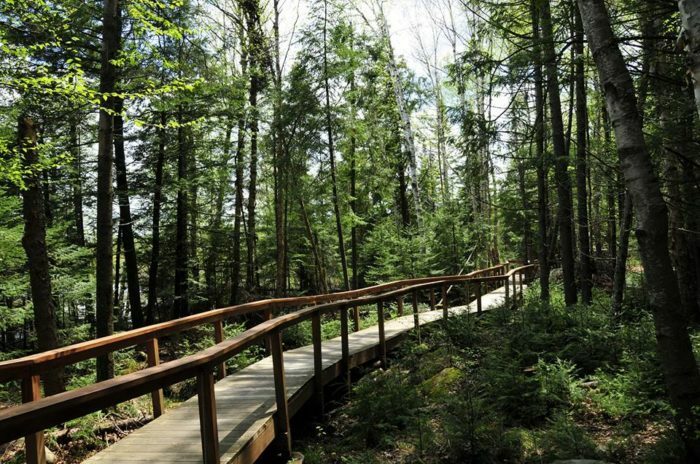 For anyone who enjoys hiking, New York state is a popular and adventurous destination to explore along the East Coast. 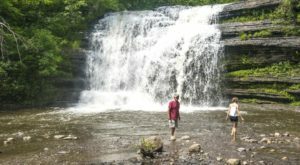 With amazing waterfall trails all throughout the Finger Lakes and both our Adirondack and Catskill mountain ranges, there are so many breathtaking places that you can hike to. The trouble is, not all of us are experienced hikers who have the energy (or time) to trek up to the tops of our High Peaks. 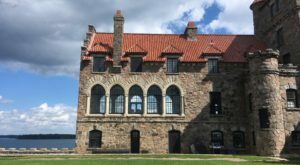 The perfect half-day trails that are great for the entire family and adventurers of all ages, check out this list of easy hikes in the Empire State that are all 1-mile long or less! 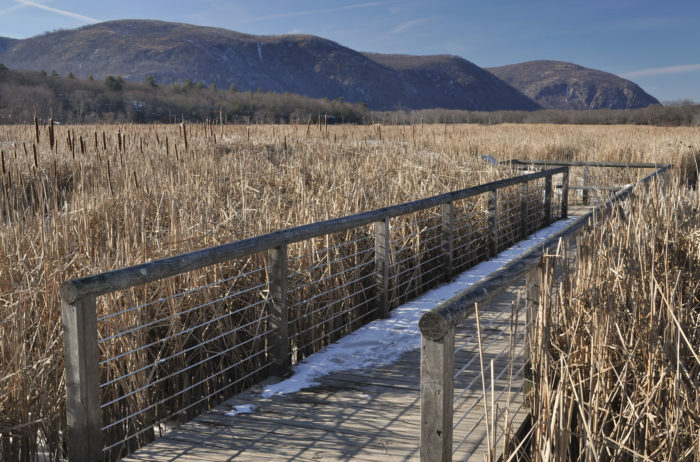 Fully known as the Constitution Marsh Audubon Center and Sanctuary, this roughly 1-mile long trail is an exciting area of the Hudson Valley to explore. 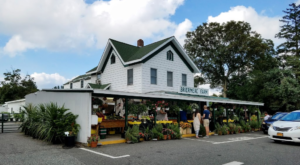 Surrounding you with the gorgeous scenery that makes up the Hudson Highlands, at the end of this easy trail you'll find a 700-foot long boardwalk that takes you out into the marsh! To find out more information about this trail, click here. Up north in Hamilton County, Auger Falls is a 1.1-mile long loop trail that's considered by most hikers to be quite easy. The trail you'll explore here is very well marked and maintained, a favorite spot for New York families to check out due to how quick and easy this hike is. 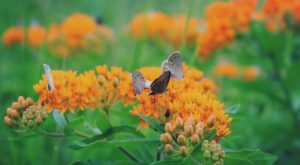 Just south of Rochester, the small town of Hnerietta is home to a nature park that's been quite the talk of the town. After appearing overnight back in 2014, Tinker Nature Park has become filled with over 20 different fairy houses and doors that you can see while exploring the 1-mile long loop trail in the park. The perfect place to bring your kids to look for fairies or simply go for an easy stroll, the trails here are quite magical! 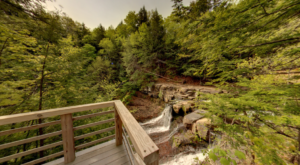 Only becoming a public park back in 2008, Grimes Glen has beautiful waterfalls and a 1-mile long trail that's absolutely stunning. 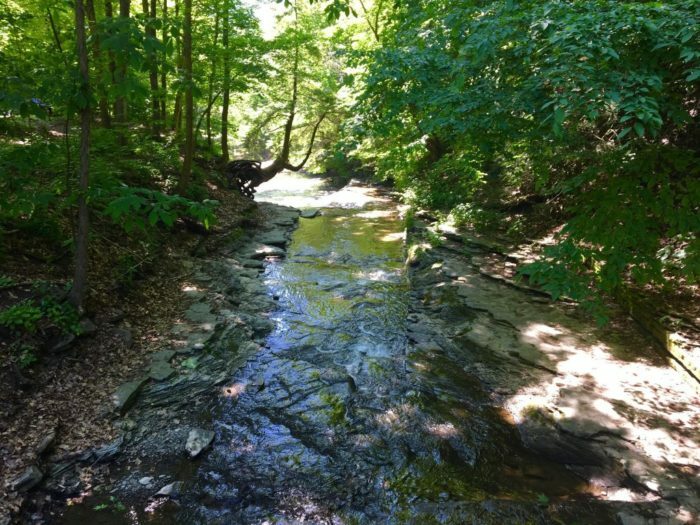 Taking you along Grimes Creek, you'll have waterfront views while exploring this park and will even get to cross a quaint little bridge that was painted by a local artist! 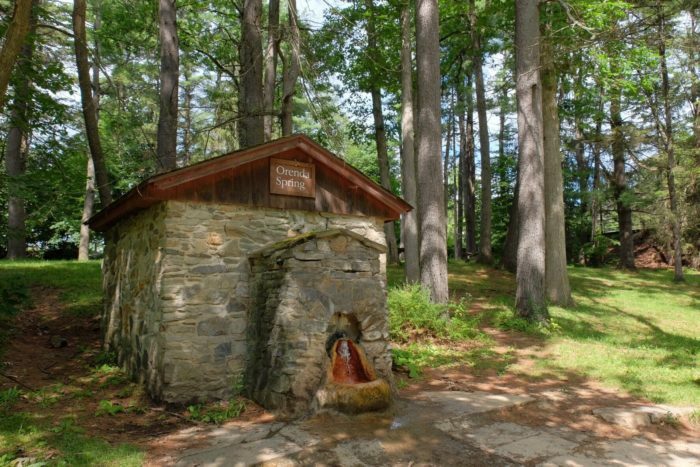 Within Saratoga Spa State Park right off of Geyser Loop Road, the Mineral Springs Trail is a half-mile loop that's great for all ages to explore. During the summertime you'll see families hiking along this nice flat trail, often stopping to dip their toes in Geyser Creek. The most difficult part of this loop? Walking up (or down) a quick flight of stairs! 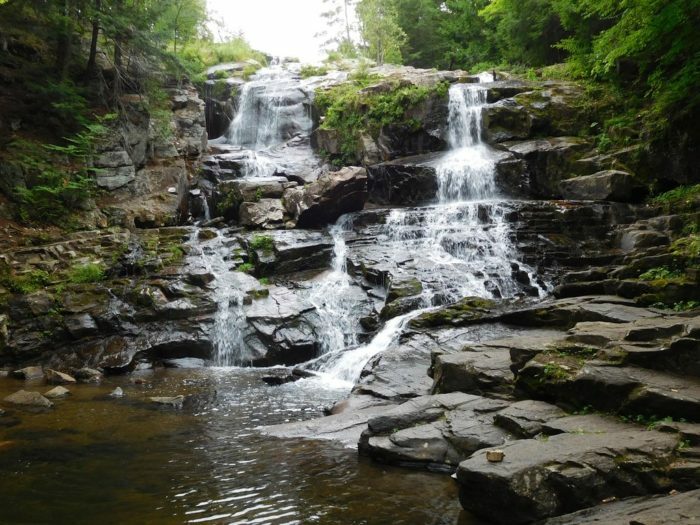 A popular trail to check out during the summer, Shelving Rock Falls is only a .8-mile long out-and-back trail up near Lake George! The trail is almost entirely flat, with the quick beginning portion of the hike involving explorers to have to walk over some small rocks. 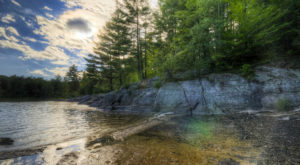 The great part about this easy trail that leads you to a waterfall is that if you're willing to hike a little bit further past Shelving Rock Falls, you can actually walk all the way out to Lake George! 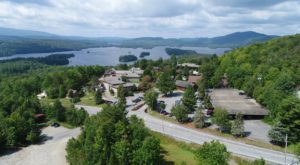 At The Wild Center in Tupper Lake, you can actually explore quite a few family-friendly trails that will take you through the woods and all over this 115-acre campus! 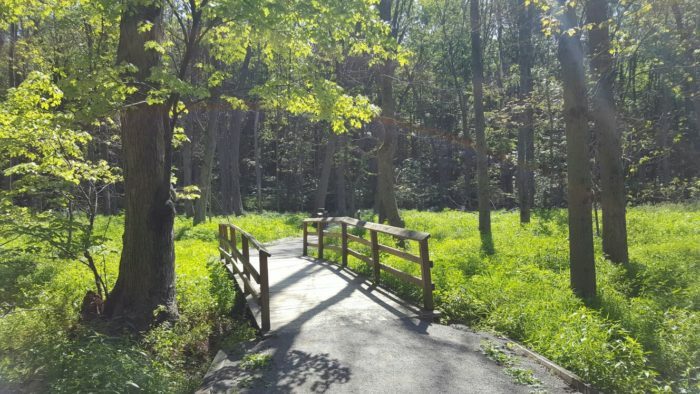 Last year The Wild Center added the magical iForest trail, a 1,000-foot loop that features music poured out from over 20 different speakers that are hidden within the woods. 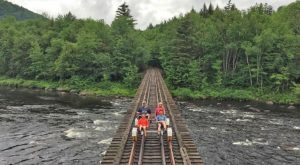 So whether you're exploring the exciting treetop canopy or walking through their singing forest, the easy trails here are ones that you'll love. 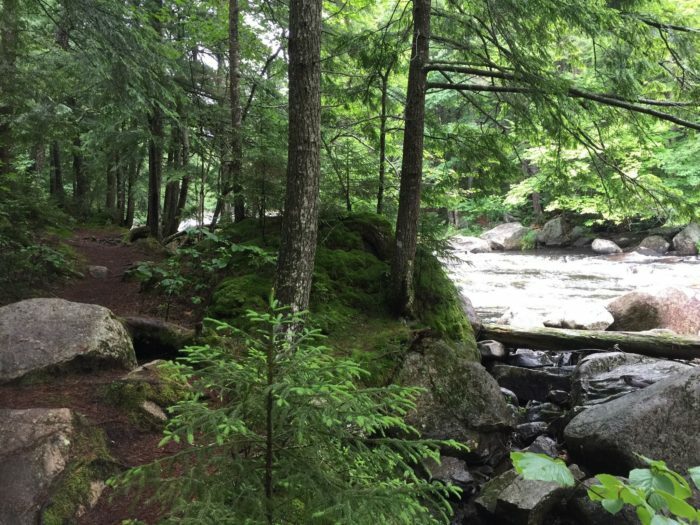 What’s your favorite short hike to explore in New York? 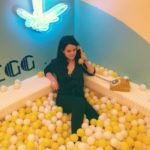 For another short but exciting trail in our state, check out New York’s Frozen Ice Cave That’s Positively Surreal!